Bedroom is the best places in the house that starts your day and ends your day. A special comfort is achieved through additions and subtractions in your bedroom design that can make it more cozy, soothing and more relaxing. Vibrant colors are going little out of fashion. So, light colors that absorb light and brighten the rooms are always welcomed. Plus the wardrobes in the room are demanded in the teak wood or a timber that lasts for long. 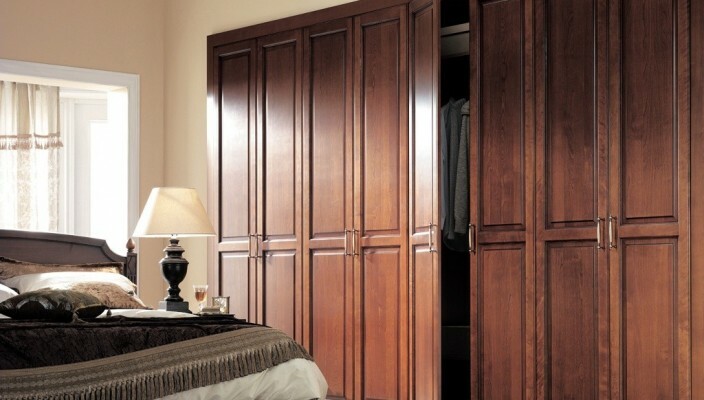 The closets with the changing space inside are additional features of your bedroom. Imagine you wake up and see the sunlight soothing your whole body with pleasant rays and your room full of light. So start your day with a shining smile looking at a shining wooden closet. The elegance of waking up in a bedroom full of morning lights is such a pleasure that the day you start is with pleasure surely good for your family. The positive aura that you feel in such bedroom designs adds to the elegance and simplicity of your bedroom.